BT Cables Limited, based in MANCHESTER, has been handed a prestigious award in recognition of its practices and achievements in helping its staff, customers & contractors get home safely at the end of the working day. 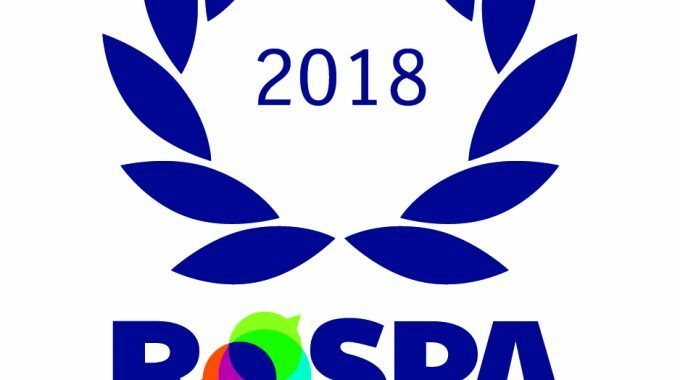 BT Cables Limited has achieved a President’s (13 consecutive Golds) in the internationally-renowned RoSPA Health and Safety Awards, the longest-running industry awards scheme in the UK. They were presented with the award during a ceremony at ExCeL, London on Tuesday, June 19, 2018.